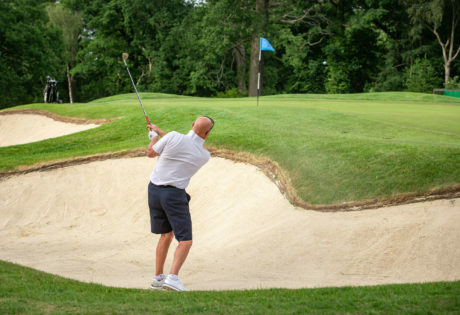 Walk in the footsteps of champions including Roberto de Vicenzo, Arnold Palmer, Lee Trevino, Greg Norman, Seve Ballesteros, Sir Nick Faldo, Sandy Lyle, Bernhard Langer and Justin Rose to name but a few who have played on our courses. Designed by famous architect Harry Colt in 1923, our two courses combine challenging golf holes – ideal for competition, practice or tuition. One of our courses features is proximity from green to tee, easily walked which means a more enjoyable round in less time. The combination of idyllic surroundings, together with our attention to detail and knowledge of the game of golf, guarantees a day that will be beyond expectations. Each course benefits from its own “Halfway House” providing drinks and light refreshments. 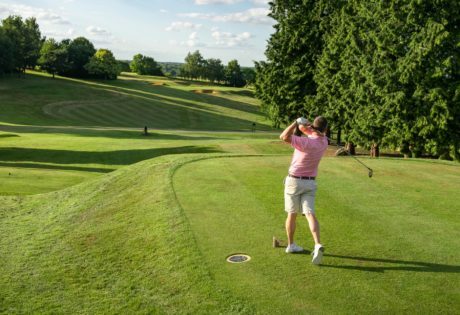 Ranked in the ‘Top 100’ Golf Courses in England, the High Course welcomes a number of high-class local, national and international events. Annually, we are proud to host the prestigious Hertfordshire Stag and the English Seniors Open. The Carris Trophy (English Boys’ Open Strokeplay Championship) was launched here in 1935. The Trophy returns to its home Club every 4 years and is played on the High Course. The Carris Trophy attracts an international field of youths with past winners including Sandy Lyall and Justin Rose. 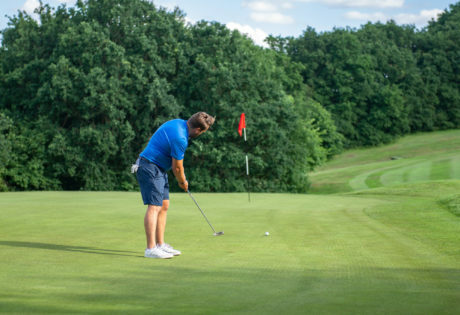 Moor Park has also been the setting for the Bob Hope Classic, the Spalding Silver King, Uniroyal, The Four Stars Pro-Celebrity, Woolmark Ladies European Match Play Championship and the Ladies British Open. The West Course, shorter than the High, demands an exacting approach from the golfer to reach the tricky greens in regulation. Both the High and the West Courses are looked after in the same meticulous way with greens of exceptional quality throughout the year.